Paw Patrol party supplies, Paw Patrol Cups, Paw Patrol Plates, Paw Patrol Napkins. We have all the Paw Patrol party supplies for your party. 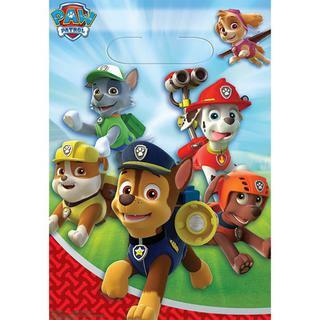 Order your Paw Patrol party supplies on line or drop by our shop.